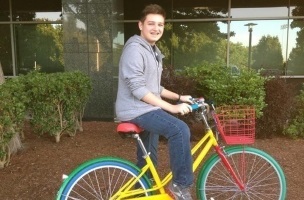 Happy 18th birthday, Michael Sayman: Now get to work, at Facebook. Sayman -- who turned 18 Aug. 24, recently graduated high school in Miami and served as an intern at the social network this summer -- received and accepted an offer for a full-time job as an engineer, Bloomberg reported. 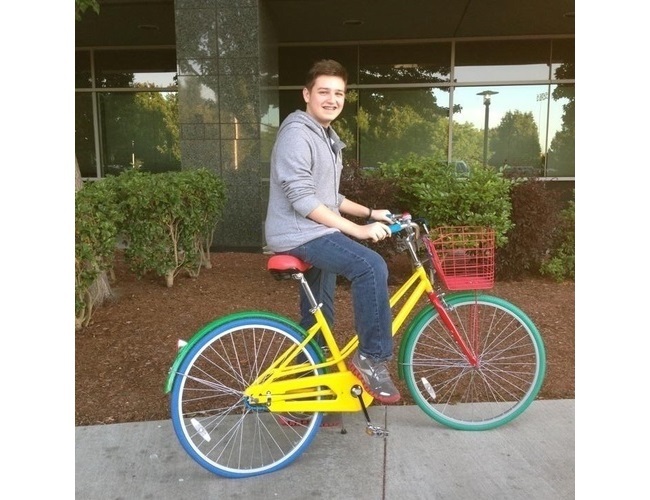 Happy 18th birthday, Michael Sayman: Now get to work, at Facebook. Sayman — who turned 18 Aug. 24, recently graduated high school in Miami and served as an intern at the social network this summer — received and accepted an offer for a full-time job as an engineer, Bloomberg reported. This summer internship at Facebook has been amazing, but it’s not over. Facebook has offered me a full-time job as an engineer. The adventure is just beginning. When I got the email saying — oh my god — (Facebook Co-Founder and CEO) Mark Zuckerberg wants to meet you, I had to make sure nobody was playing a prank on me. It was just incredible to be able to meet him. Facebook confirmed Sayman’s hire to Bloomberg but offered no further comments. Readers: What are your thoughts on 18-year-olds working for Facebook?